The data center ecosystem is evolving. Demand is exploding. Rapid growth in technology. New business models. New regulations. New demands on data center personnel. 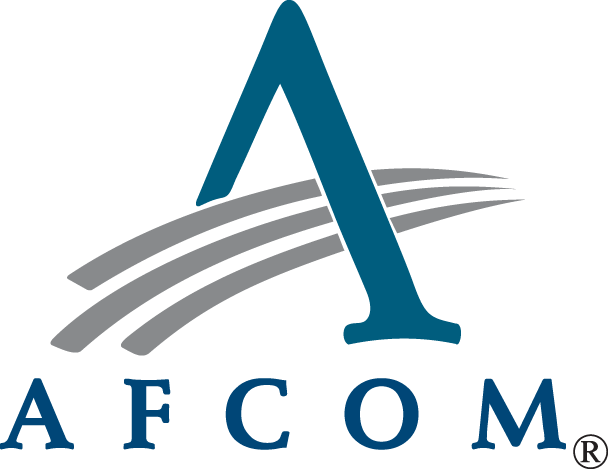 The inaugural AFCOM Symposium-Atlanta will help data center and facilities managers achieve more together by harnessing the collective wisdom and experience of professionals, like yourself, in the greater Atlanta region. The typical data center will lose at minimum 30 percent of its total compute capacity in the absence of careful coordination of the space, power, cooling and IT equipment distributions. Many have turned to DCIM tools to protect capacity that is lost as a result of data center operations. However, DCIM tools are limited to monitoring or tracking power, IT assets, temperature and space only. Learn how predictive modeling can utilize the data collected by DCIM tools to enable data center capacity management. This entry was posted in Data Center DCIM Datacenter Datacenters Datacentre and tagged 6sigmaDC, 6SigmaFM, afcom, afcom symposium, airflow, capacity, CFD, continuous modeling, Continuous Modeling for DCIM, data center, data center capacity, data center infrastructure management, Data Centre, Datacenter, datacenters, datacentre, DCIM, future facilities, modelling, Predictive DCIM, predictive modeling, predictive modeling for dcim, sherman ikemoto, simulation, tom roberts, virtual data center, Virtual Facility. Bookmark the permalink.